To make the most of Windows and save time to start the programs and documents you work with most often, you can use RocketDock. This is a free program that shows a bar similar to that of macOS, called Dock, to which you can “hook” programs and documents on the PC. To start the latter, simply click on their icon in the Dock. In other words, using the Dock allows you to speed up the opening of programs and documents because you do not need to be distracted among twenty thousand menus or folders! For example, to listen to music, just click on the Windows Media Player icon, and just click on the Chrome icon to browse the Internet. Beautiful, is not it? So do not waste any more time: cut out all five minutes for yourself, follow the instructions I’m about to give you and find out how to use RocketDock to speed up your daily work with your PC. I bet you will be pleasantly surprised by the benefits this small, versatile bar will display on your desktop. On the RocketDock website, we read that to use the program you must have a computer equipped with at least 10MB of free RAM, a processor of at least 500 MHz and a version of Windows between 2000, XP, Vista and 7. In fact, based on the tests I’ve done, the software works well on Windows 10 and also on the 64-bit version of this operating system, although support for 64-bit systems is not officially present in RocketDock. Summing up, we can therefore say that RocketDock is no longer updated for some time, may show malfunctions on systems not officially supported (eg Windows 10 or other 64-bit versions of Windows), but in practice it can be used without problems even on these last. 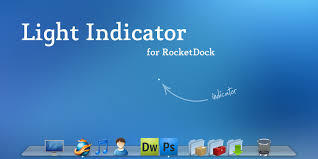 To use a MacOS-like Dock on your PC, first of all, connect to the RocketDock website and click on the Download button at the top. On the page that opens, click Download RocketDock! 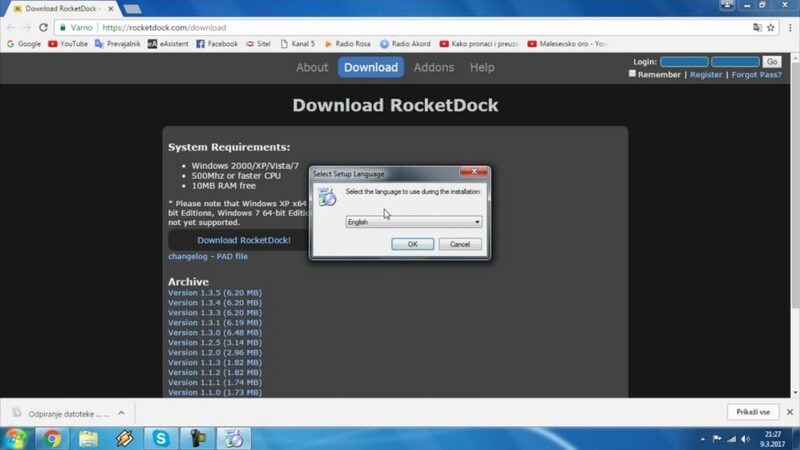 to download RocketDock. 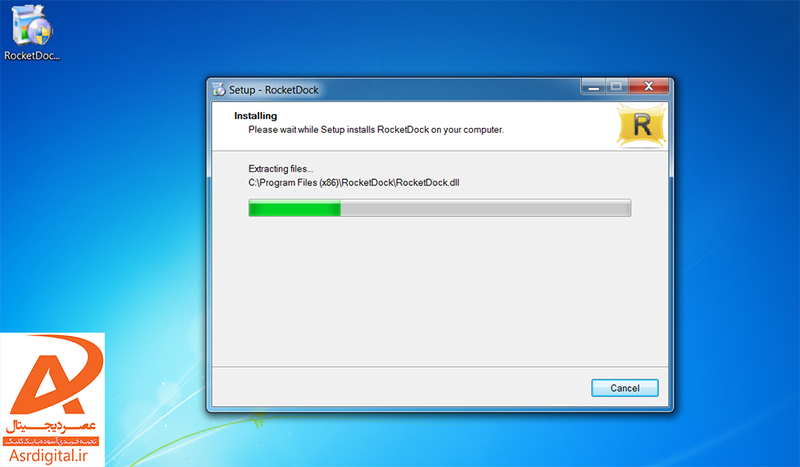 To install RocketDock, simply double-click on its installation file (RocketDock-vxx.exe) and answer Yes to the warning that appears on the screen. In the first window, select English and then click OK. In the next window, click Next and then select I accept the terms of the license agreement. At this point, you just have to click on Next and then Install to start the actual installation. When the installation is complete, you must click Finish to close the window. Now you just have to start RocketDock and start customizing it according to your needs. Then open the program (through its icon in the Windows Start menu) and wait for the Dock bar to appear at the top of the desktop. 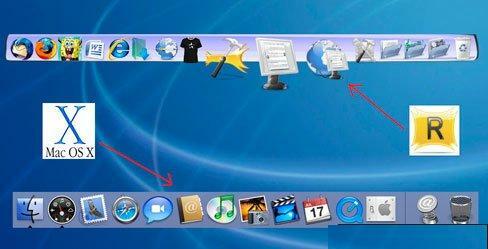 Now you can move between the icons in the Dock using the mouse and click on one of them to open the corresponding program, folder or document. If you want, you can add a program, folder or document to the Dock simply by selecting its icon, dragging it to the bar and then releasing the mouse click. Just as easily you can remove the “standard” content in the Dock. How you do it? I’ll explain it to you right away. Make a long click on the icon to remove, drag it out of the Dock and release the mouse button: the icon will disappear into thin air.